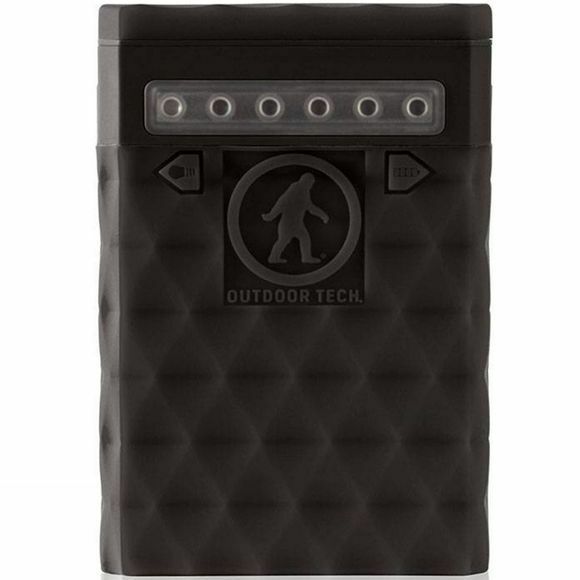 The Kodiak Plus 2.0 Powerbank from Outdoor Tech is a handy gadget that will keep your electronics powered for longer when out on the move. 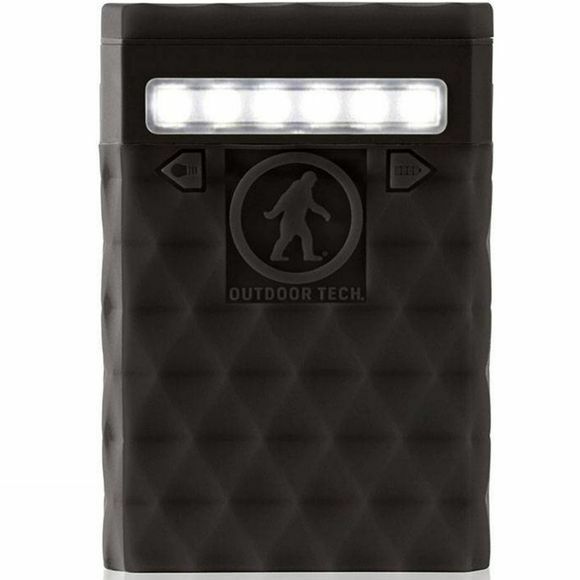 With a 10,000mAh lithium polymer battery, that is rechargeable, it will keep your devices powered over and over again when you are out exploring the wilderness. It also features a torch with three light settings: low beam, high beam and strobe and the power indicator lights will let you know how much power you have left.